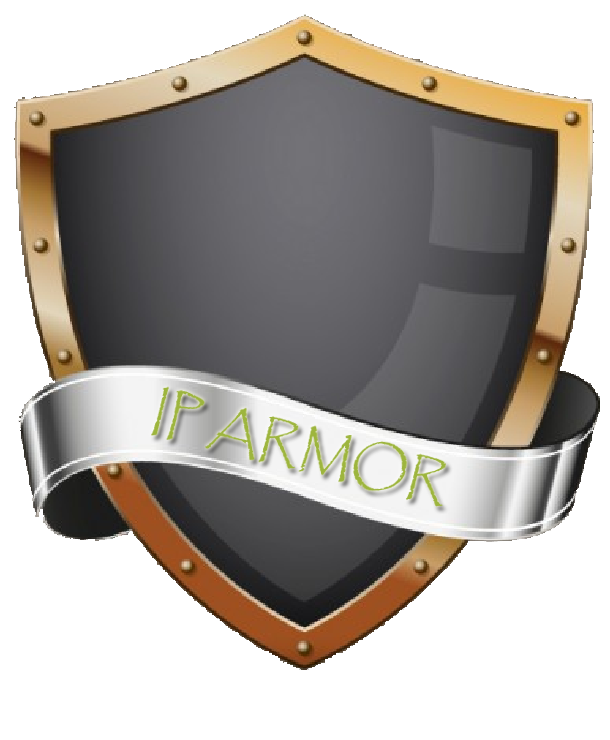 IP Armor - Protecting And Shielding Your Trade Secrets And Know How. Trade Secret Protection Survey 2019. How prepared is your organization? Just about every week there’s breaking news of another high-profile, trade secrets dispute, major cases entangling tens if not hundreds of millions of dollars in legal fees, damages, business disruption, negative PR, employee and management uncertainty, loss of shareholder value, and more. In some cases, such as with the recent Waymo v. Uber lawsuit, the stakes can even be potentially existential for a company. For if the court ultimately enjoins and restrains Uber and forces them to exit or restart from scratch their autonomous car development, this would be a catastrophic blow to those efforts and perhaps the company at large. The financial risks and losses keep escalating. What would happen if you accidentally cost your company millions? The FBI estimates that IP theft accounts for $500 billion to $600 billion in lost sales domestically, while companies lose market share, suffer reputational damage and see their unique competitive advantages compromised. To protect your company from these liabilities, speak with an IP Armor representative, please call (425) 242-3378.